so here I come with Mixed Media Altered photo frame with Prima marketing Patina effect Paste..
first of all I used prima art basics modeling paste and doing stenciling on the photo frame after that I stick all of the embellishments like wooden chipboard , flowers & metal charms and then I applied gesso to the frame. 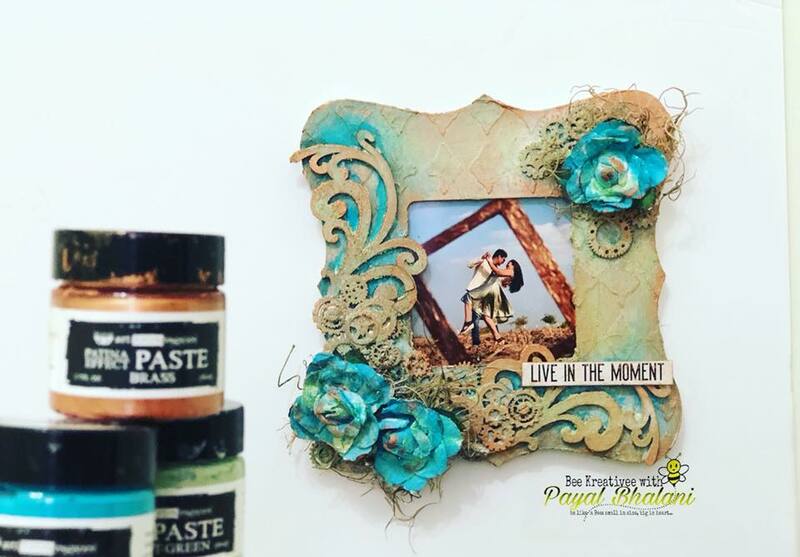 In the last I colored this photo frame with prima Patina Effect paste. here is the final output of my Altered photo frame. 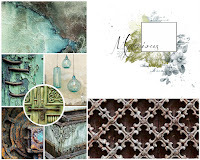 Prima Patina effect paste texture motivate me to combine it with media photo frame. 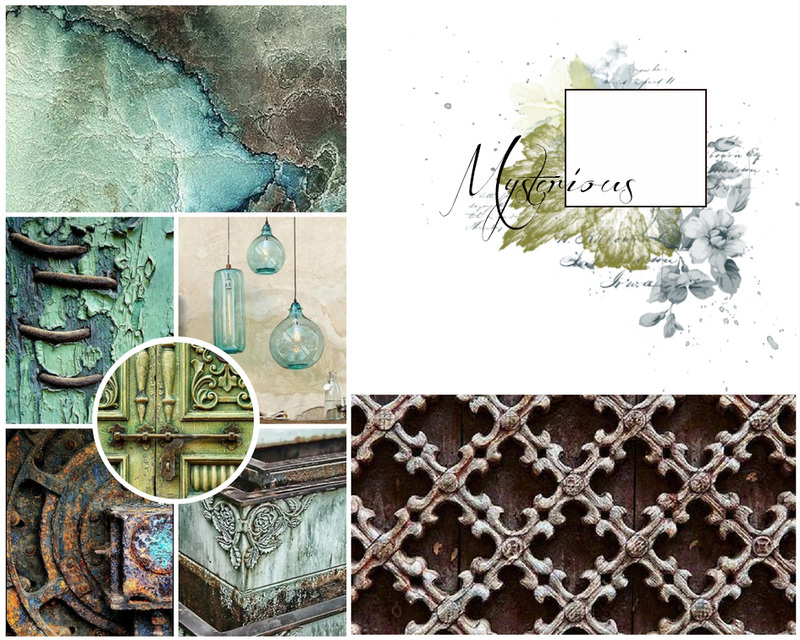 I specially made this Mixed Media Altered frame for the Mixed Media & art ; november-challenge-mysterious I inspire with the lower left texture on mood board and also the colors of mood board.